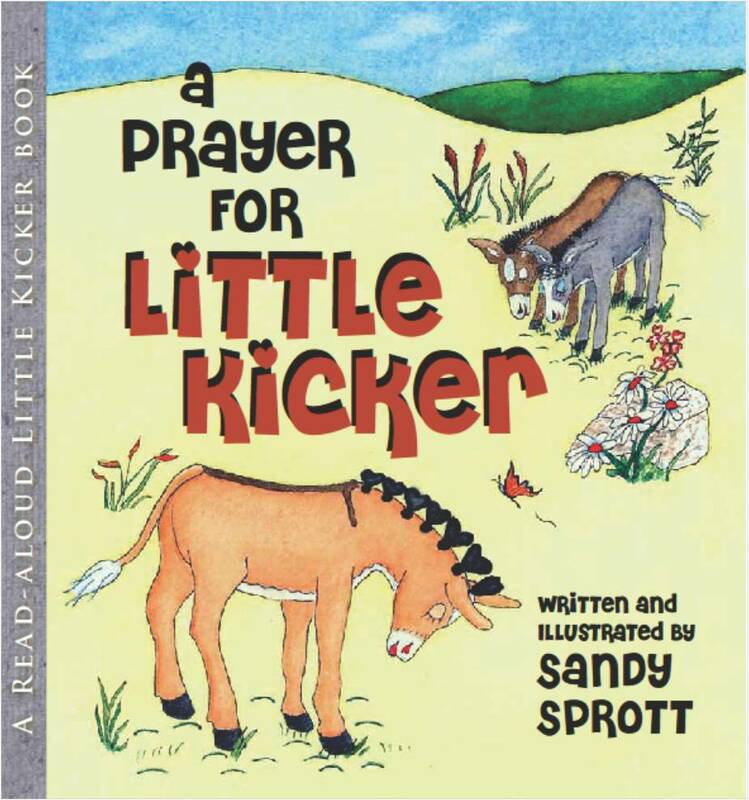 A Prayer for Little Kicker is the first book of the Little Kicker series written and illustrated by Sandy Sprott. It contains an adorable map of “Little Kicker Country” in the front and back of the book that gives children (and their parents or grandparents) a sense of the setting of the stories, who the animal characters are, and where they live. When Little Kicker is just a newborn, Mother and Daddy Donkey have a special Blessing Day for their little colt. All the animals come to join them and ask God for special blessings for Little Kicker, as they teach him to love and talk to God. In the back of the book is a page where special prayers by family and friends can be recorded. 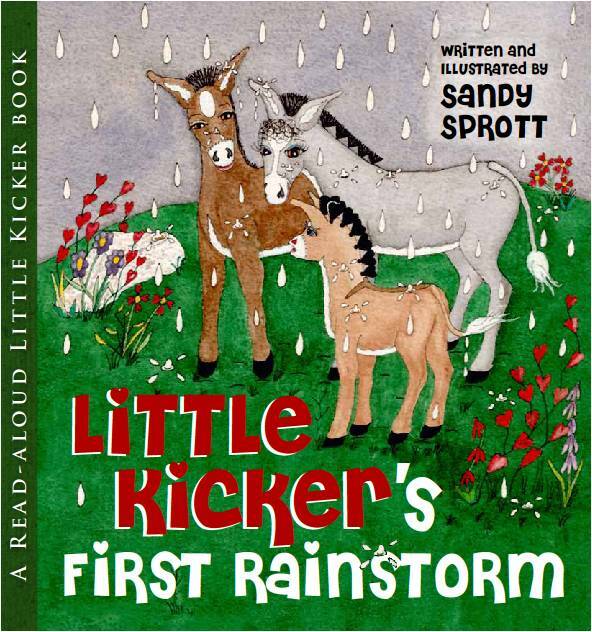 Little Kicker’s First Rainstorm, the second book in the series, follows the adorable young donkey colt as he learns about who supplies rain for us and why, the importance of rain, and to pray when he is afraid. He also learns what his animal friends do when it rains. Both books include a list of fun activities for children, to reinforce the spiritual principles taught in these books. In addition, the author includes a section about animals and plants of the Ozark mountain region. The illustrations are colorful and the characters are appealing. My opinion is that these books are best-suited to pre-school-age children; however, I believe children through age eight would enjoy them. I can hardly wait to start reading the Little Kicker books to my great-grandchildren, and look forward to the next in the Little Kicker series. 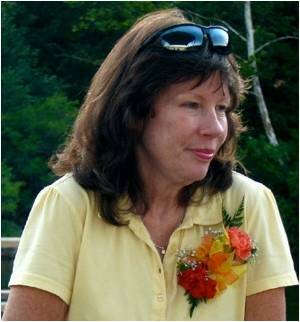 Little Kicker books can be purchased at select bookstores, Amazon.com, or from the author’s website: http://www.littlekicker.com. This entry was posted on Thursday, August 9th, 2012 at 10:53 PM and is filed under BOOK REVIEWS. You can follow any responses to this entry through the RSS 2.0 feed. You can leave a response, or trackback from your own site.